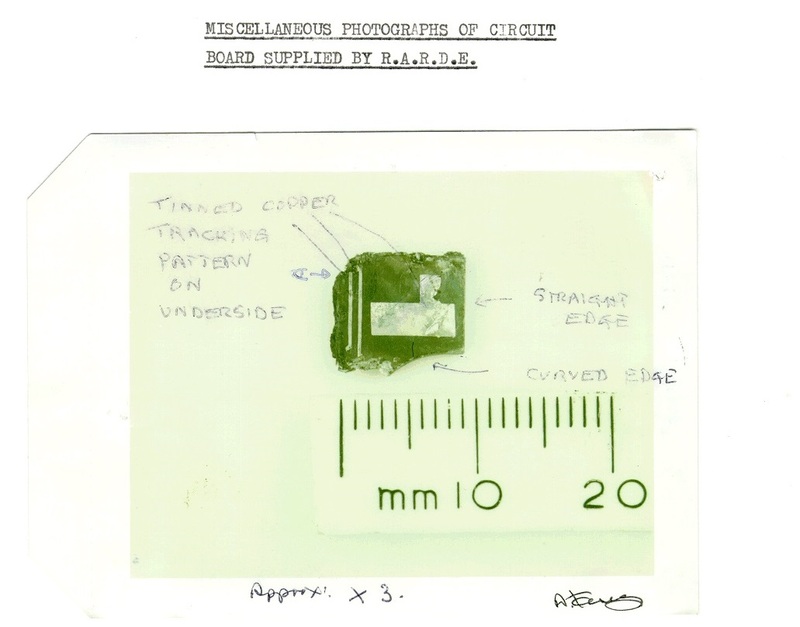 PT/35(b) is a small fragment of a circuit timer that was allegedly foung among the debris of Pan Am 103 near the town of Lockerbie. This MST-13 had been manufactured by the Swiss company MEBO and supplied solely to Libya. 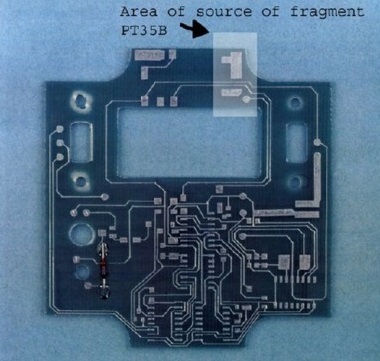 Obviously, someone with serious ressource and intelligence has produced a good but flawed forgery of the Swiss MST-13 timer. Who, when, where and why? This is what this blog is all about.